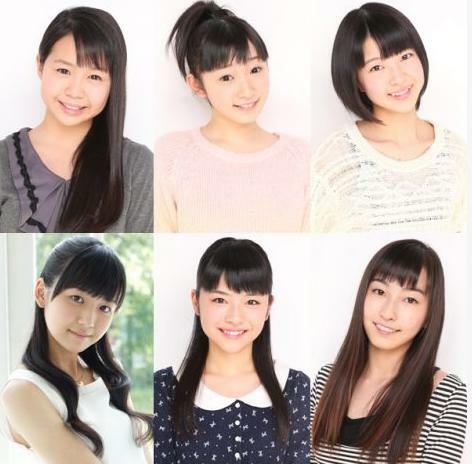 A new H!P Kenshuusei unit consisting of Miyamoto Karin, Kanazawa Tomoko, Uemura Akari, Otsuka Aina, Takagi Sayuki and Miyazaki Yuka, has been announced. It had been speculated that the amount of exposure the Kenshuuseis have been getting lately would eventually lead to the formation of new units or groups that will allow Tsunku’s wish to come true and expand Hello! Project a little bit more, and it’s quite understandable since Morning Musume have already celebrated their 15th anniversary, the H!P Kids their 10th as well as Berryz, so some new fresh young units are a must. ■ Takagi Sayuki : The Hello! Project Trainee. ■ Miayamoto Karin: She has a good character. ■ Ootsuka Aina: 9th audition's member, good voice. 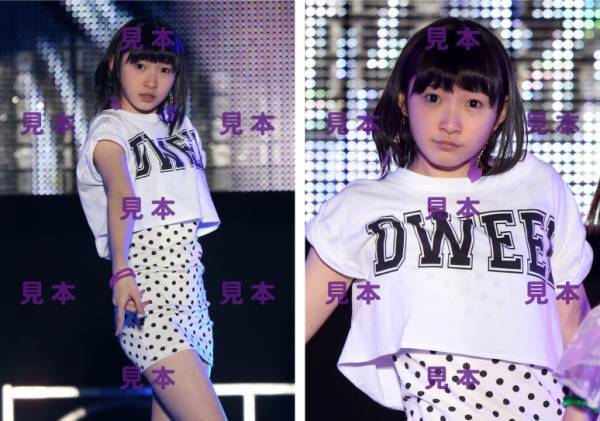 ■ Uemura Akari; 9th audition's member. She can't dance well. but it's also her charm point. 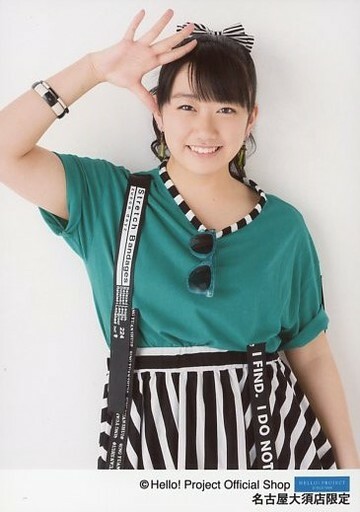 ■ Kanazawa Tomoko: one of a member of the contest of Berryz×℃-ute 「Cho HAPPY SONG」 Owing to her smile and voice at the time, she became the member. she is a rookie but we look forward to her. 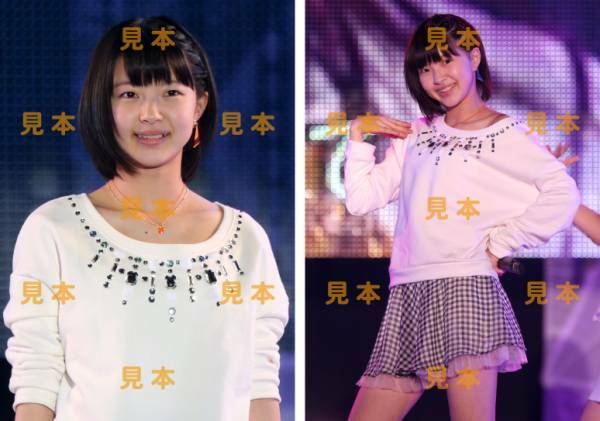 ■ MIyazaki Yuka: Now, she isn't the member of H!P trainee. She took 10th audition and new member of Smileage audition. Looking her activity of GREEN FIELDS, we chose her for the new unit. these six will start their activities as indies group. 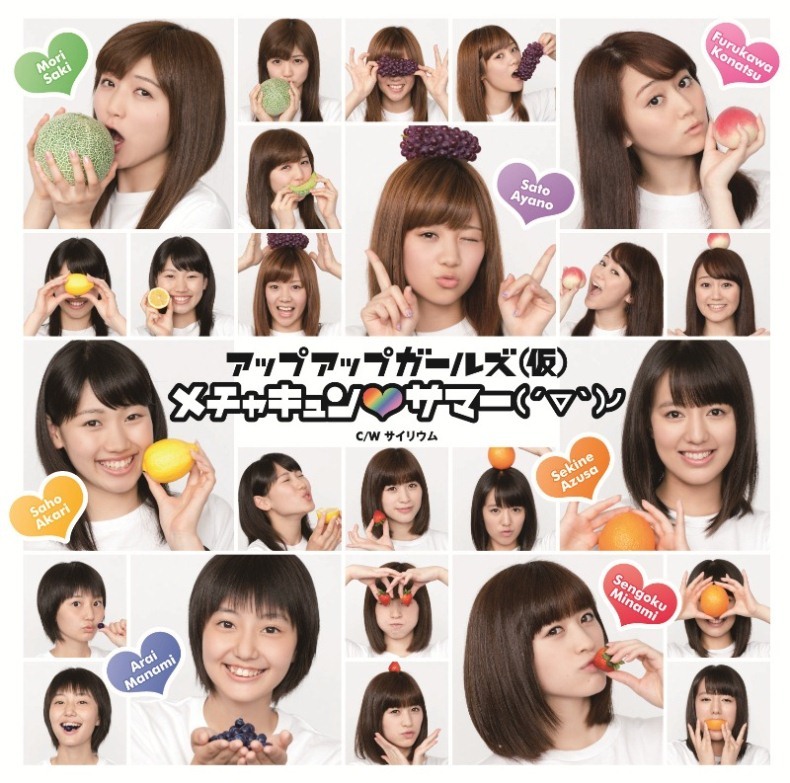 - Loved "Kirarin Revolution" and after hearing °C-ute's song on a "Kirarin" album, felt she wanted to join Hello! Project. - Won't lose to anyone in terms of being hyper and bouncing around on stage. - Respects Niigaki Risa and singer Matsuda Seiko. - Took the Hello! Pro Egg audition announced alongside an aritcle about Mano Erina, because she had confidence in her singing and wanted to see how far it could take her. - Respects Tanaka Reina and the group Kobukuro. - Became a fan of Hello! Project after seeing the PV for °C-ute's song "Tokaikko Junjou". - Has been playing golf since first grade. Has confidence in sports. - Wants to use her Kansai-ben in talks/interviews/MCs. 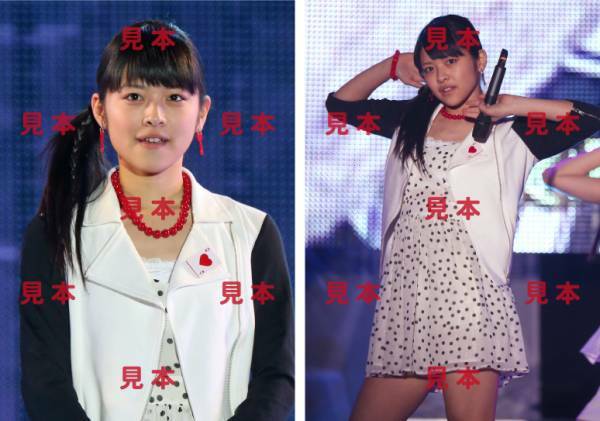 Sayuki Takagi named Kobukuro (along with Reina Tanaka) as a respected group- good choice, Sayuki chan! 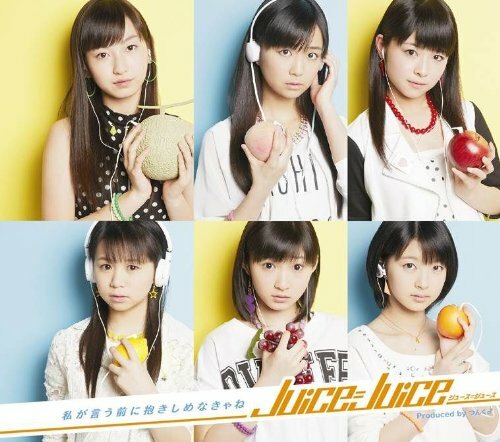 Announced at the Festival event, Juice=Juice will release their first original song on 3/31. 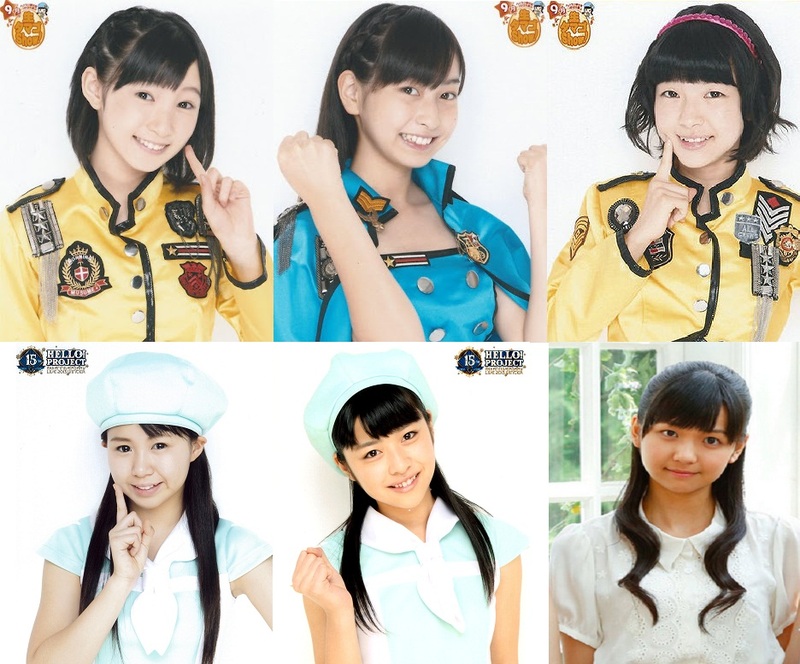 So I'm guessing Juice=Juice will be a permanent senior h!p unit unlike Plumeria or Meloquat? Singing sounds kinda good so far, tho I wasn't listening too closely - still, looking forward to this release! Did H!P get Sergei Stepanov for the saxophone parts? No matter the name, it's great to see Karin finally get promoted and H!P expand their operations! I'm looking forward to what all these girls can bring to the table. Their song sounds simply okay to me, but I do like the saxophone.